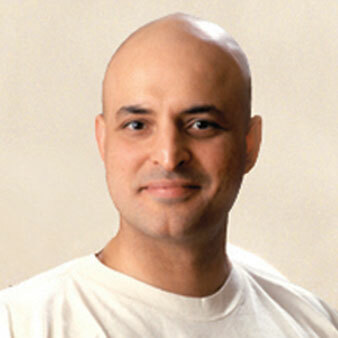 Learn a comprehensive approach to minimizing lower back pain with master yoga teacher Aadil Palkhivala. Join Aadil Palkhivala as he guides you in understanding the physical, psychological, and spiritual origins of lower back pain. In this in-depth 4-hour course, learn the common causes of lower back pain and how to treat the pain with more than just asana—although asana practices are included too! You’ll understand how Aadil Palkhivala personally overcame his debilitating back injury, and how he’s able to go through life now with minimal flare-ups. By the end of the course, you’ll have a solid foundation to minimize your daily back pain with Master Palkhivala’s holistic strategy. I loved Aadil’s approach, his way of explaining the holistic approach was very insightful, it is an aspect that is very often neglected. Most yoga instructions focus only on asana. 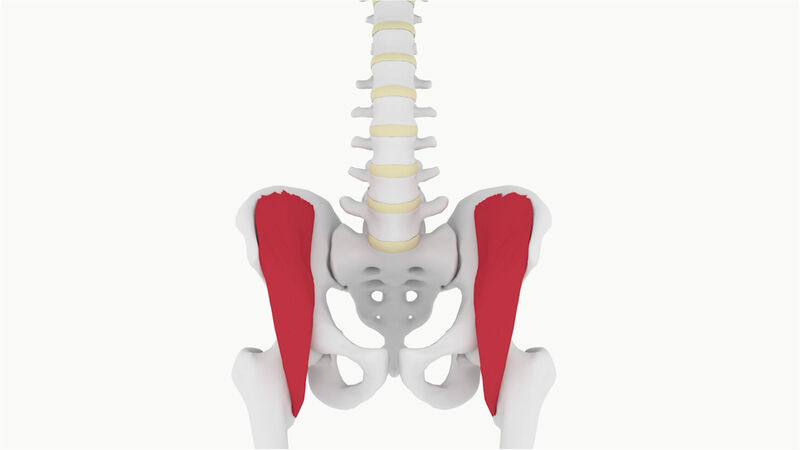 Take a deeper look at what’s causing back pain with an anatomical overview. You’ll learn the functions of the spine, the frequent muscles associated with back pain, and the structural imbalances that need to be strengthened to prevent more pain. Asana is not the only way to heal an injured back. Aadil Palkhivala will give a complete therapeutic plan to approaching lower back pain, including how to solve nutritional deficiencies, how to reduce muscle tightness by lowering acidity, and more ways to demystify the cause of back pain. Fulfilling 4 of these study hours is as easy as logging into the Yoga Alliance website and entering your hours after you’ve completed Yoga for Lower Back Pain. Continue your yoga education with this course and more from the Yoga International library!